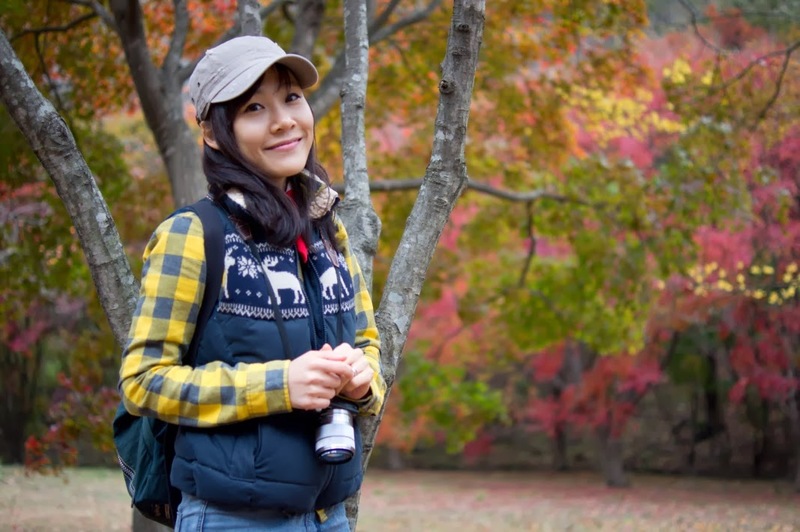 Your Humber World: How about Autumn in Korea? How about Autumn in Korea? My first fall in Canada is passing by me like an arrow, not giving me a change to even enjoy it. Because of mid-term exams, I couldn’t go outside to have fun this Autumn but, fortunately, I could watch the maple leaves change colour within the campus. To enjoy this weather, I often take a walk or eat outside during break time with my classmates. It is such a beautiful campus! Chu~!! People who aren’t aware of South Korea usually ask me how many seasons Korea has. 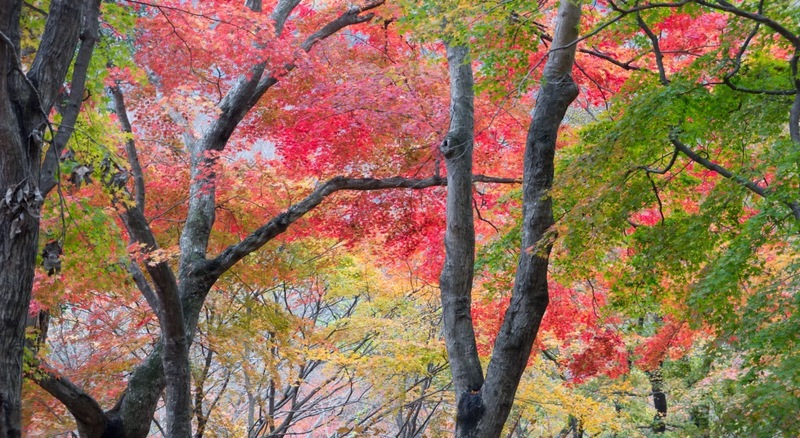 Just like Canada, Korea has four seasons around the same time- meaning that in Korea, it is fall now as well. Today, I want to introduce to you the most beautiful season in South Korea with photos taken by Dan and me. Even though Korea covers really small areas, it has various kinds of geographic settings such as mountains, rivers and the sea. So when leaves are beginning to turn, people visit the mountain from everywhere to watch the colour change and to enjoy the cool breeze. Once you go there, you meet brilliant colourful maple leaves as can be seen in the photos posted here. Last year, Dan and I visited Naejang Mountain, designated as a national park. 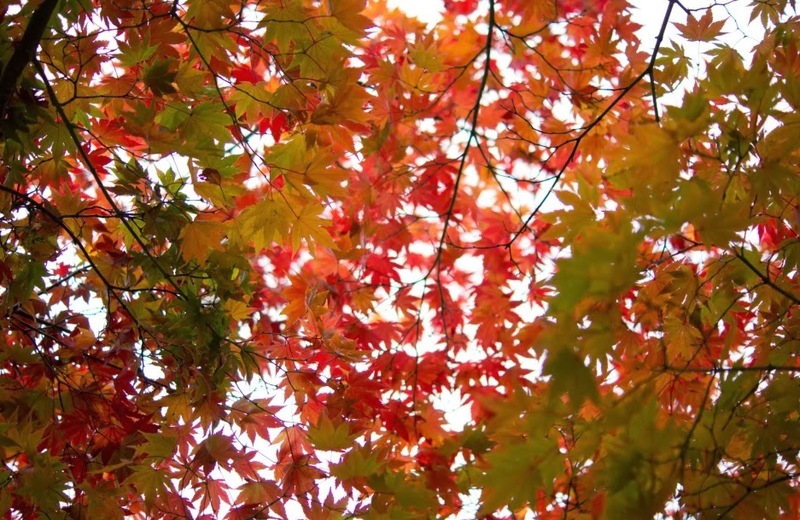 The national park is notable for its maple leaves, so it is always crowded by many tourists every autumn. The admission fee to enter the park is reasonable and the park is well-organized and clean. There are not only a lot of trees, but also a wooded valley, a small lake, and a botanical garden. At the bottom of the mountain, you can enjoy diverse Korean traditional foods, which is an opportunity not to be lost! If you are interested in the 'Temple Stay', you can apply for it at 'Naejangsa', one of the famous Buddhist temples in South Korea, located in the heart of the Naejang Mountain. You can also drop by to just take a look around and to take pictures if you would like. I’m sure if you visit Naejang Mountain you won’t be sorry. 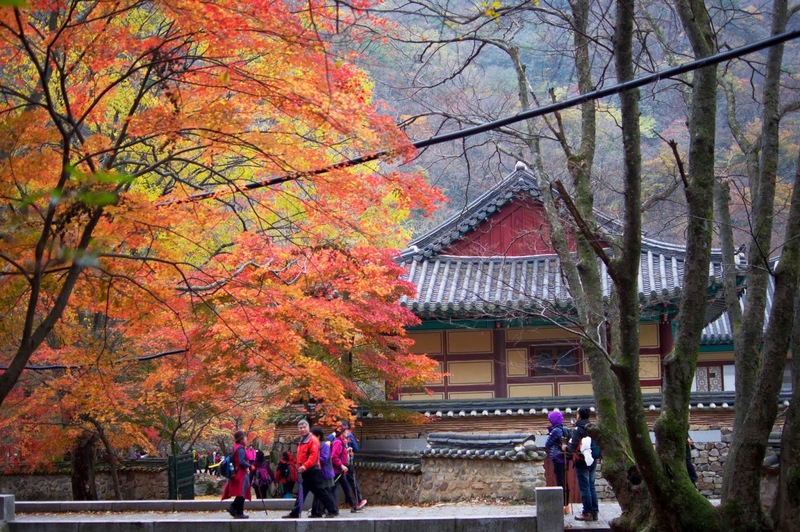 Picturesque views in every place can be seen during Fall in Korea thanks to the beautiful weather. Chloe Jang! After reading your blog I must say you have really fortunate that you have enjoyed the falls in Korea. I wish I had there. Last year I visited this region in the summers after my China trip. 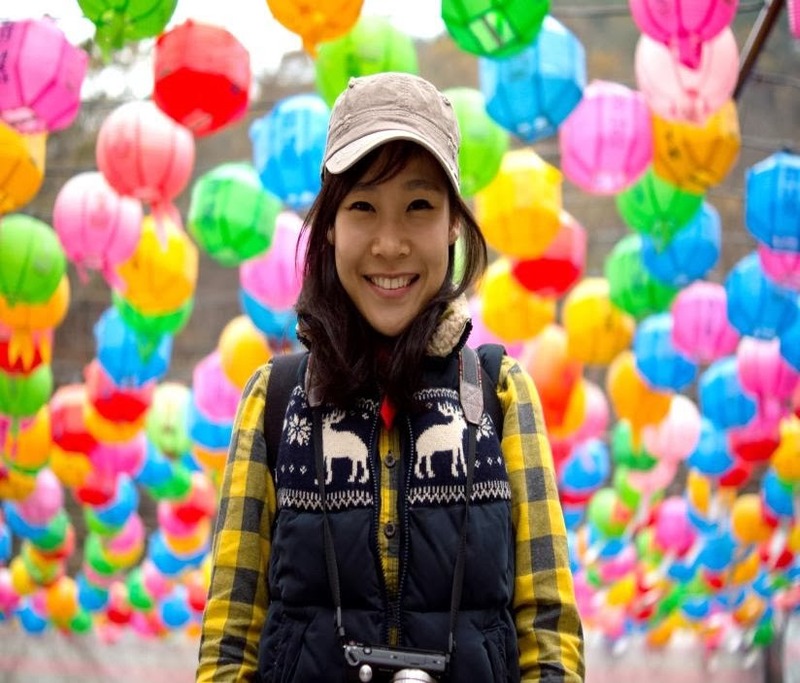 During this trip I stayed at Changwon and explored its many attractions such as Yeojwacheon Stream, Jinhae Dream Park, Heyang Sengmul Theme Park, Munsin Art Museum, Korea Naval Academy Museum, Jamweol Art Museum and Sancheong Bowling Alley. I thought it was an amazing tour but now I realized that you have enjoyed more than me. I will try to see this maple leaves change colour in next year.